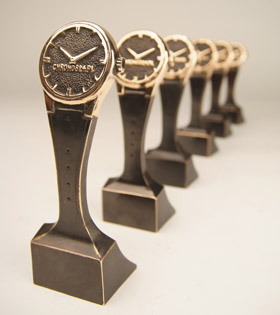 "Special Jury Prize" statuette goes to the person or institution that brought the greatest - in the jury opinion - contribution to the development of watchmaking. Edouard Meylan used to say "even if you're small, you still have voice". 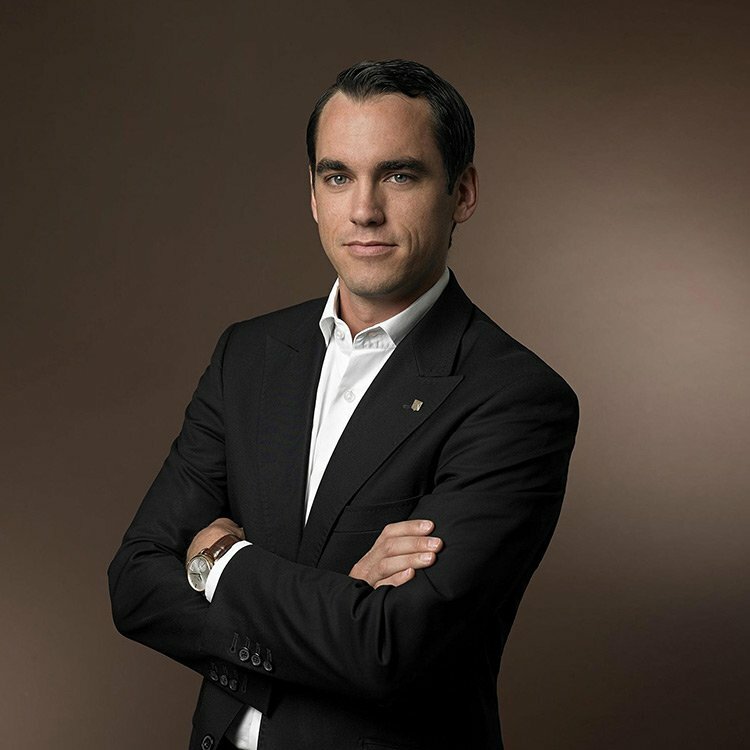 Small as in a small, family run watch manufacture H. Moser & Cie., which he runs as a CEO since a few years. Runs in a very unordinary, brave way, worth copying. His ability to point out flaws and mistakes of watchmaking industry made him equal amount of friends and enemies, and some say it's by number of enemies you measure your success.